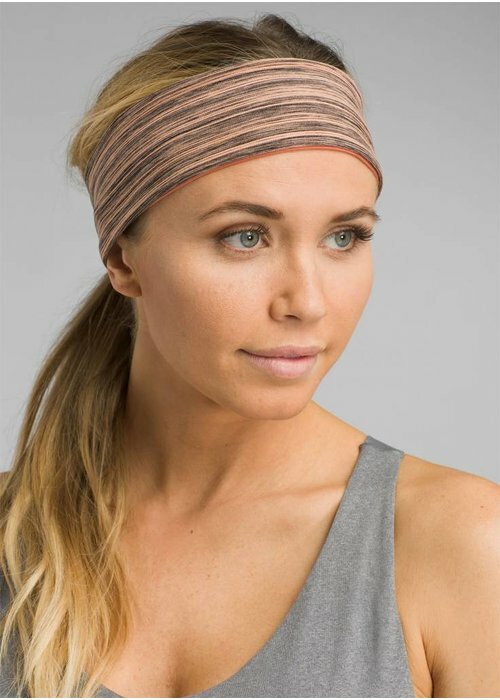 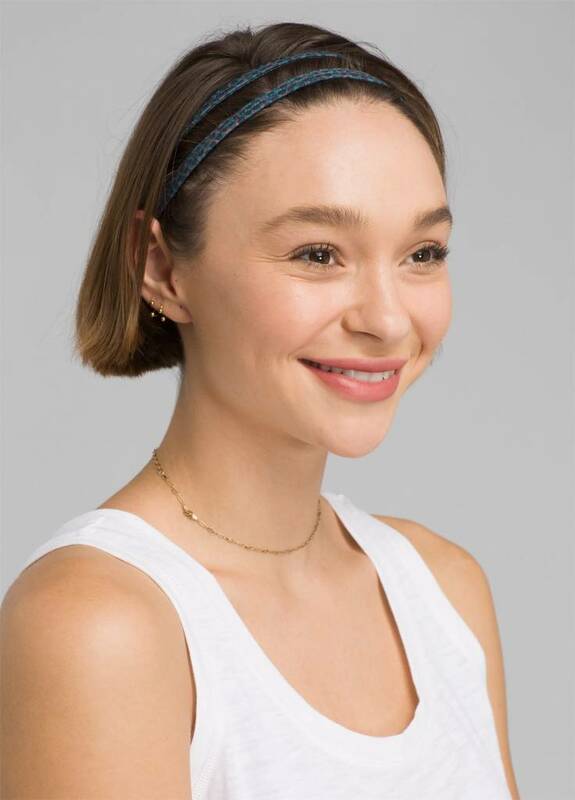 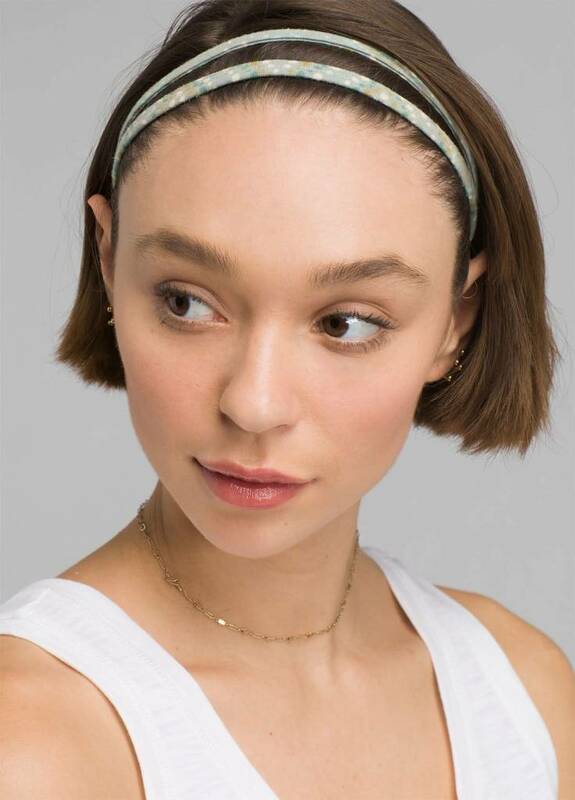 Wearing a headband ensures that your hair stays out of your face and you are not distracted by it, in addition, this headband also absorbs perspiration. 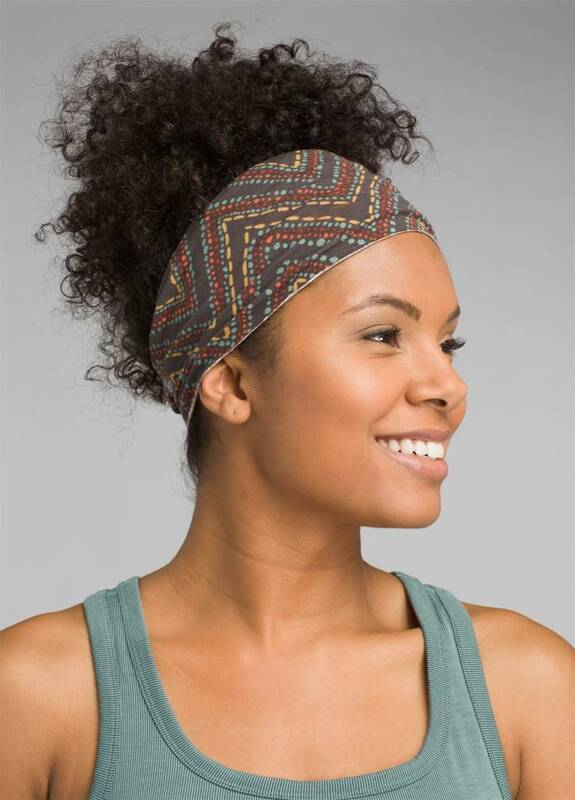 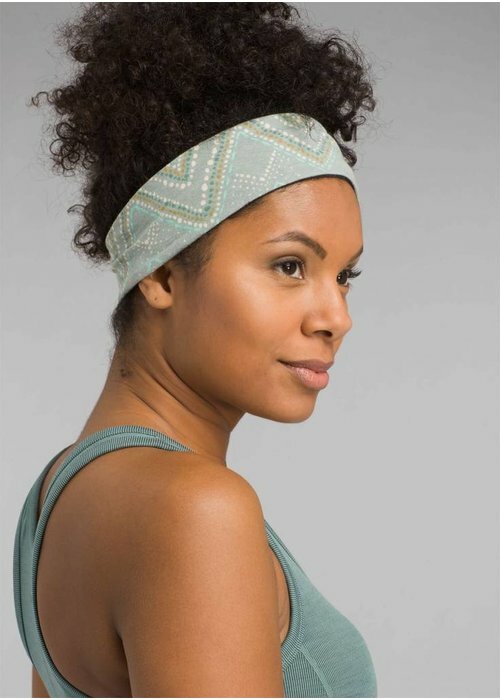 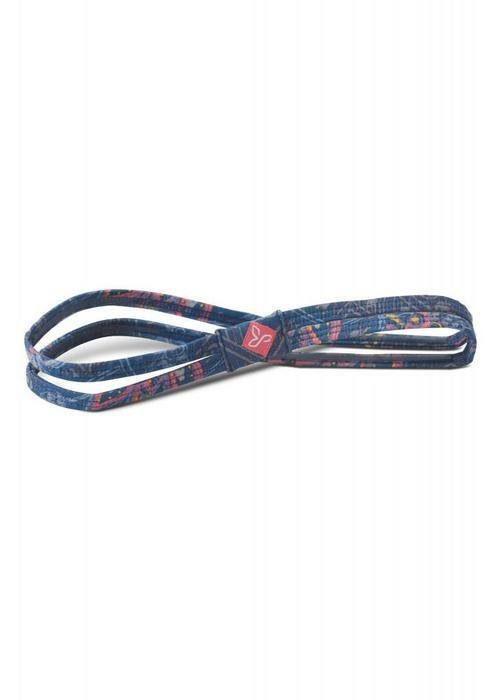 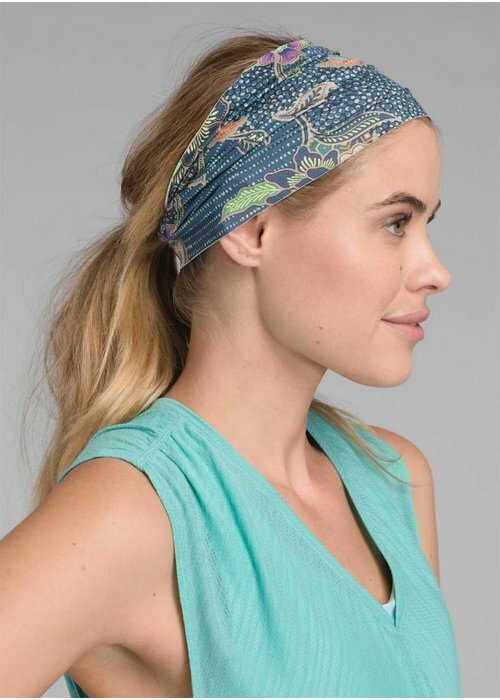 You can wear the headband in two ways, with the printed or plain side up. Wearing a headband ensures that your hair stays out of your face and you are not distracted by it, in addition, this headband also absorbs perspiration. 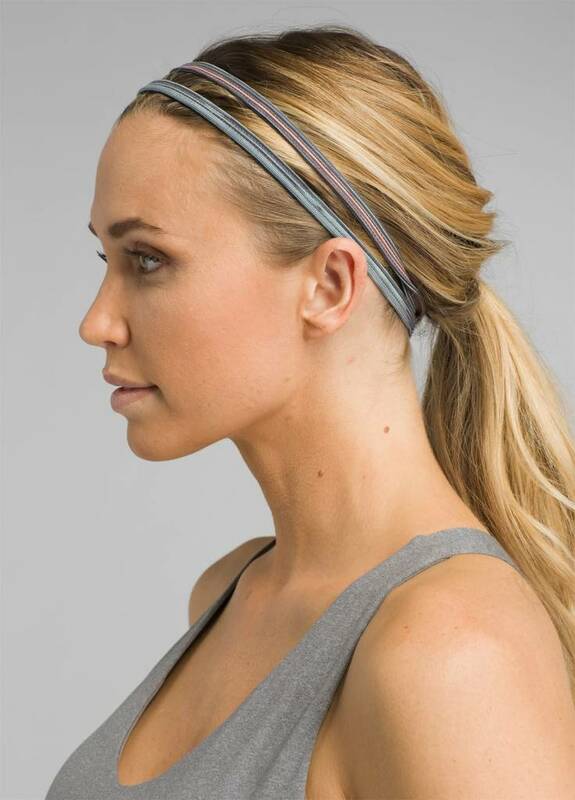 You can wear the headband wide or cinched up.